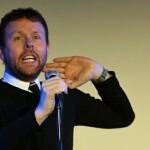 Michael Legge is a London-based Northern-Irish stand-up comedian and television host. He has written for the BBC, ITV, Channel 4, MTV, VH1 and other media, and has appeared in numerous venues throughout the UK as well as in Australia, USA, Canada, Singapore, the Netherlands, Germany and Dubai. 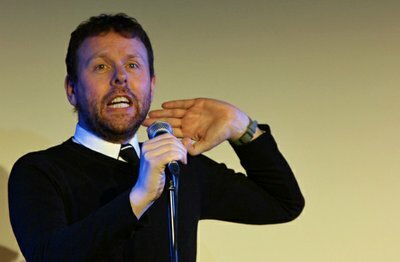 Legge has also performed warm-up for television shows such as 8 Out of 10 Cats, Would I Lie to You? and many others. Legge was nominated for a BAFTA award for his writing on the MTV website of the show The Osbournes. In 2014, Legge appeared in the second series of The Alternative Comedy Experience.